The first session of the new Scottish Parliament was a historic and memorable occasion. 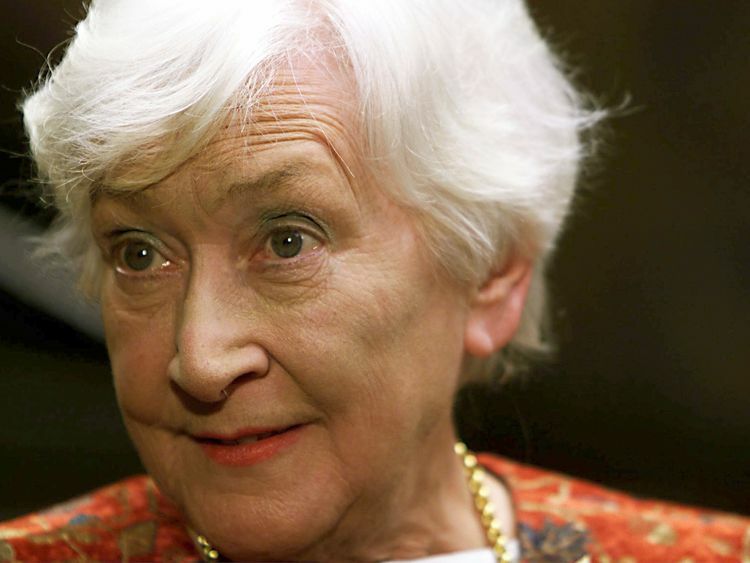 As the oldest elected member, the SNP's Winnie Ewing presided over the chamber. 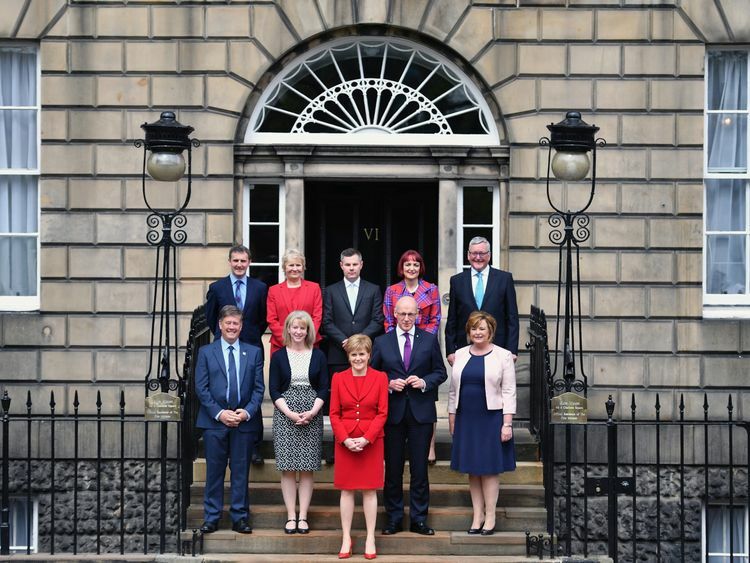 Once the new MSPs had been sworn in, she said: "I want to start with the words that I have always wanted either to say or to hear someone else say - the Scottish Parliament, which adjourned on March 25, 1707, is hereby reconvened. "There was a fitting symmetry to this because the modern phase of the campaign for Scottish self-government had begun with her victory in the 1967 Hamilton by-election. She overturned a Labour majority of 16,000.Until then, the SNP had only ever won a seat in the exceptional circumstances of wartime.Hamilton was the big breakthrough and they have been continuously represented at Westminster ever since. Back in 1967, George Reid was a reporter for Scottish Television.He said: "Winnie was an articulate, very presentable young woman at the time. "There was an enormously dedicated SNP campaign and a pretty derelict Labour machine that thought they had the seat for life. I thought there was a 50/50 chance she might do it. "He recalled: "I remember shouting, 'She's done it' as the result came in. "Mrs Ewing's son Fergus, now a Scottish Government minister, was just 10-years-old when his mother shocked Scottish politics.He said: "My dad bet, I think, €200 on mum winning and got odds of nine to one. That was a big sum in those days. We all got huge toys! "Seriously though, my belief is that my mother's victory, and her huge workload in the following three years as MP for Hamilton, by touring Scotland and addressing well-attended public meetings was to set Scotland on a course of attaining self-government - a course from which we have never been deflected." The SNP had been coming up in the polls for some time.In 1962, SNP chairman William Wolfe came second in a by-election in West Lothian with 23% of the vote.Under his leadership the party became more professional and expanded rapidly.But Hamilton gave the SNP credibility by showing that they could actually beat Labour in their heartland.Mr Reid said: "It had an effect on me personally. "In those days my ambition was to go to ITN and become a foreign correspondent. That is what I was going to do. "For me and many others it was a call to arms. I very much doubt I would have stood in Clackmannan if she had not pointed the way. "In October 1974, Mr Reid was elected to Westminster himself as one of 11 SNP MPs. It took another quarter of a century, but he was there too when the Scottish Parliament opened in 1999.The SNP has had its highs and lows over the decades and Scotland is still on a journey.Fifty years ago, Hamilton is where it all began.